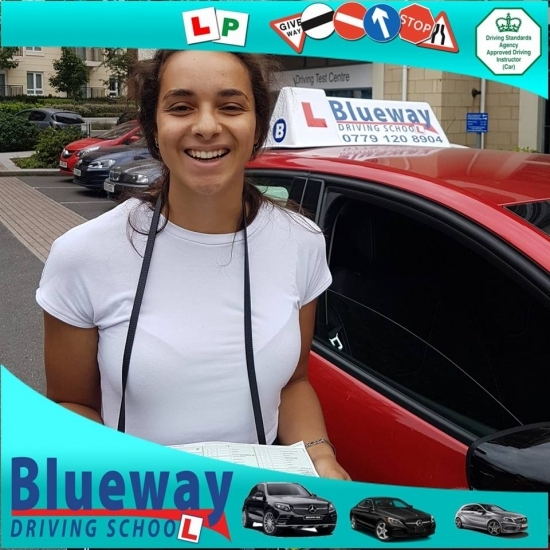 Do you need pupils? 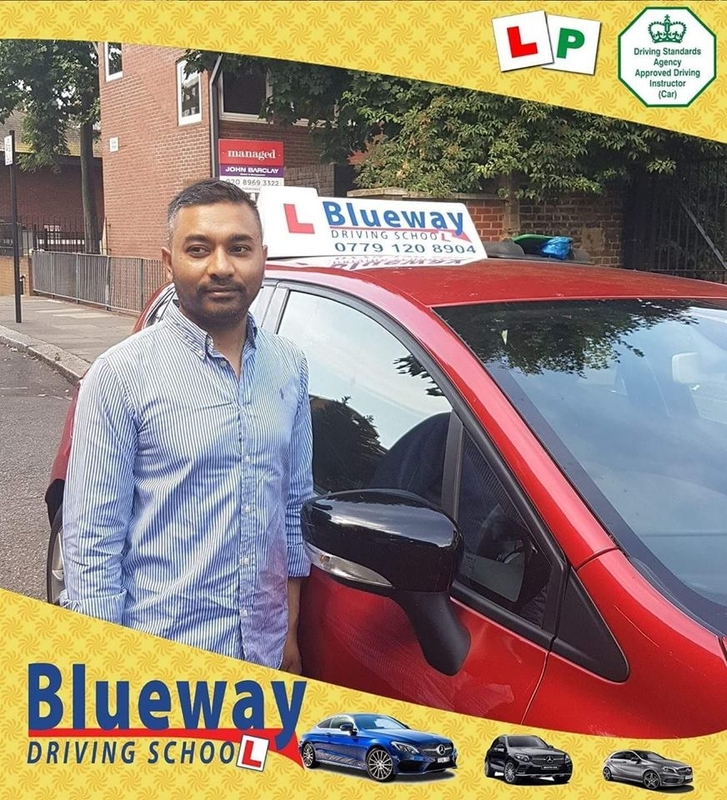 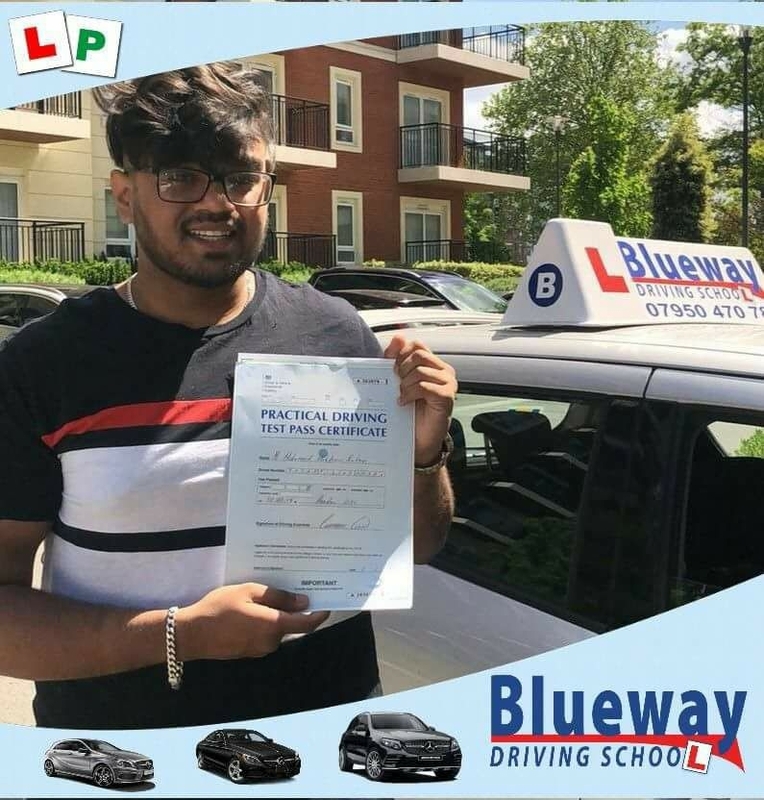 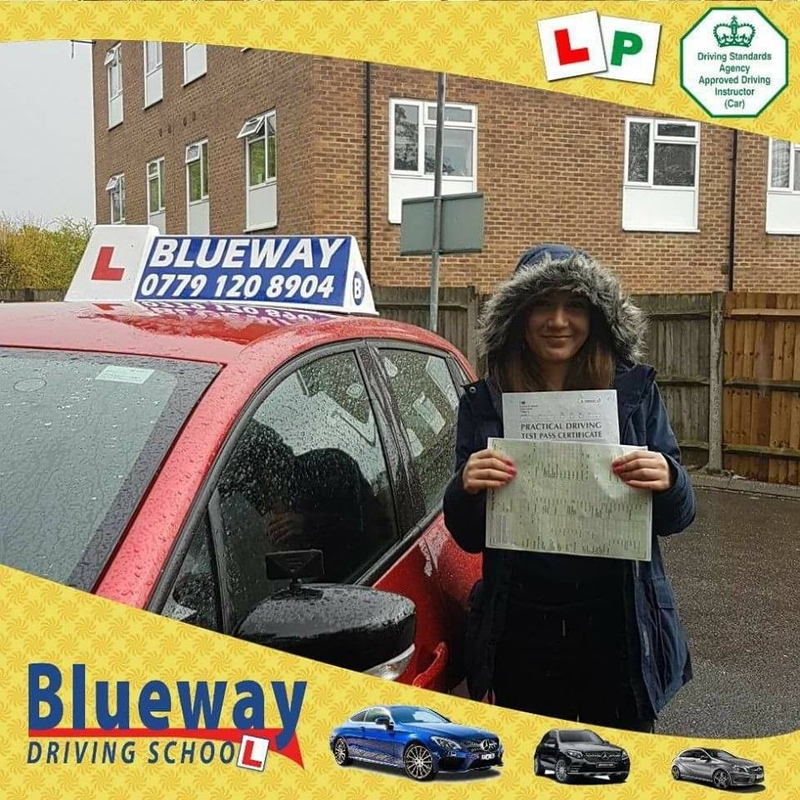 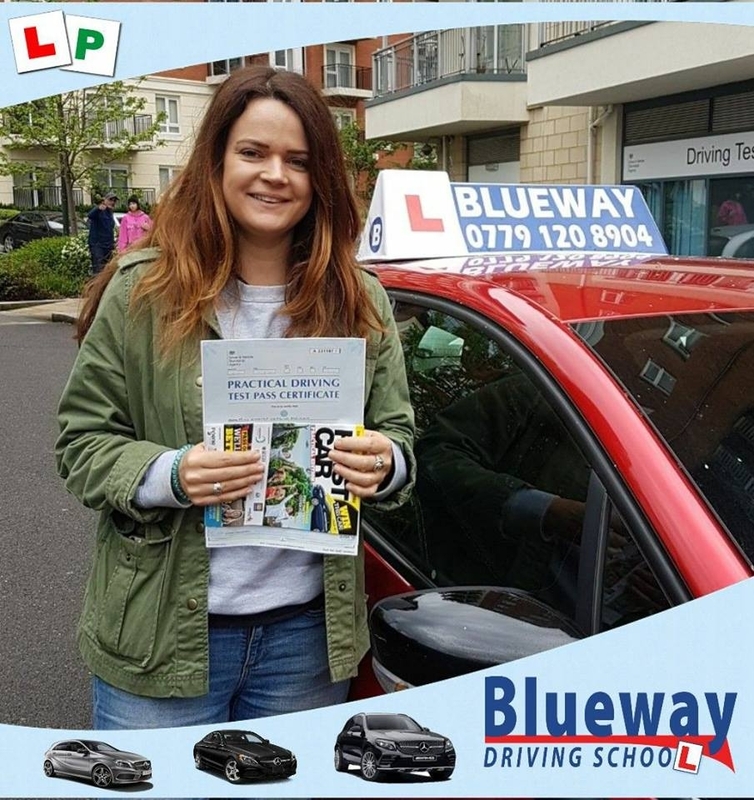 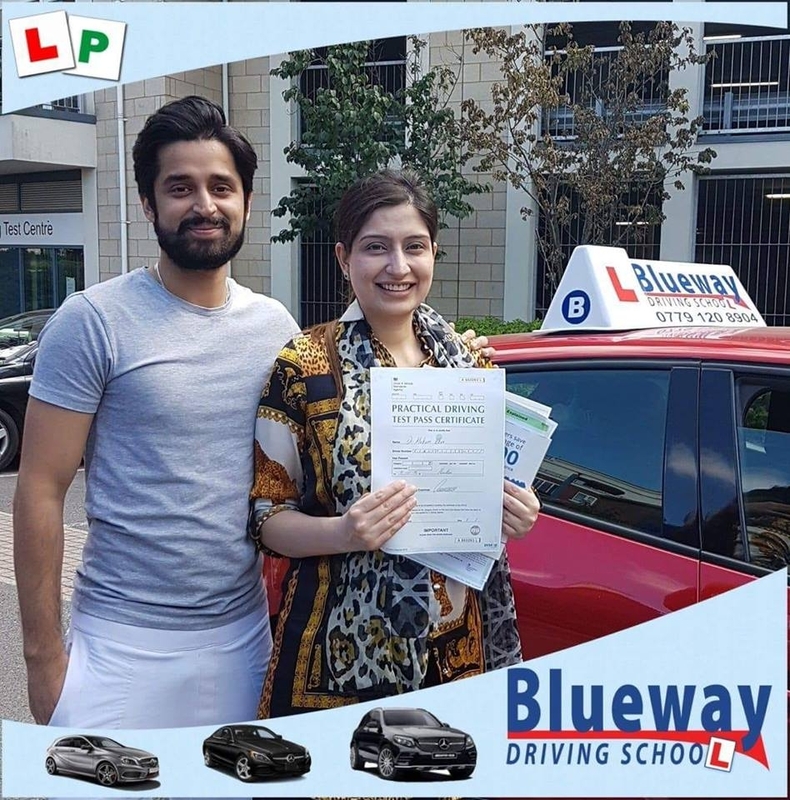 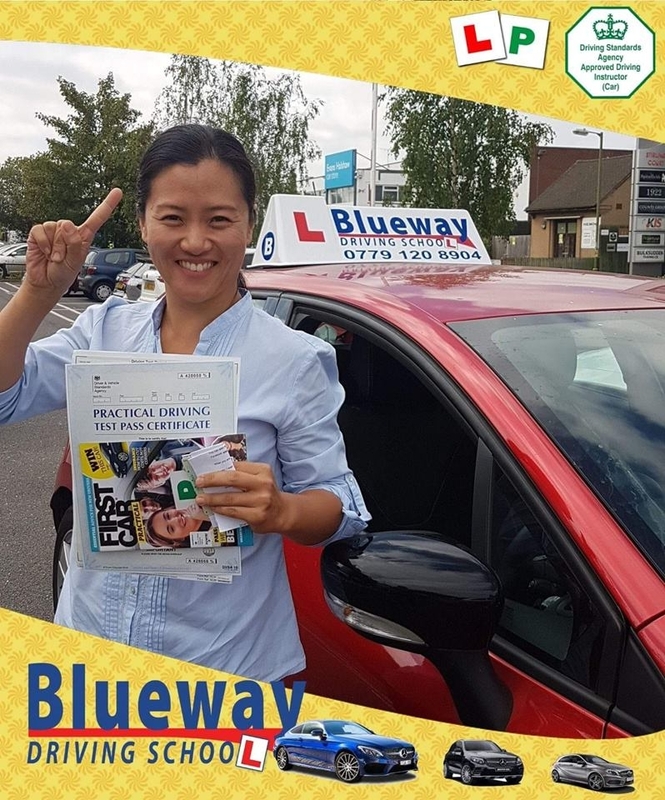 If you do, Blueway Driving School Instructor Franchise can help you! 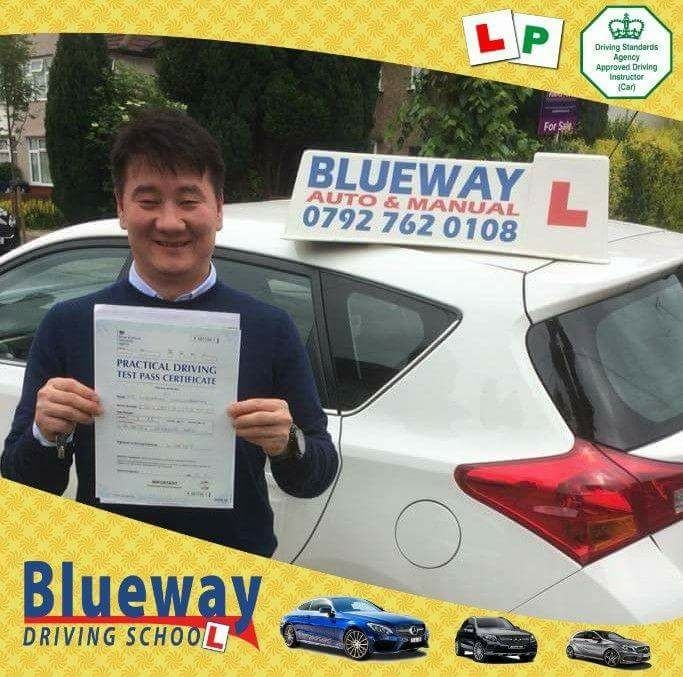 First 2 weeks franchise FREE . 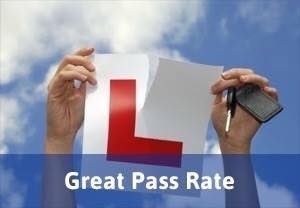 Our Driving Lessons prices are very competitive which means more income for you. 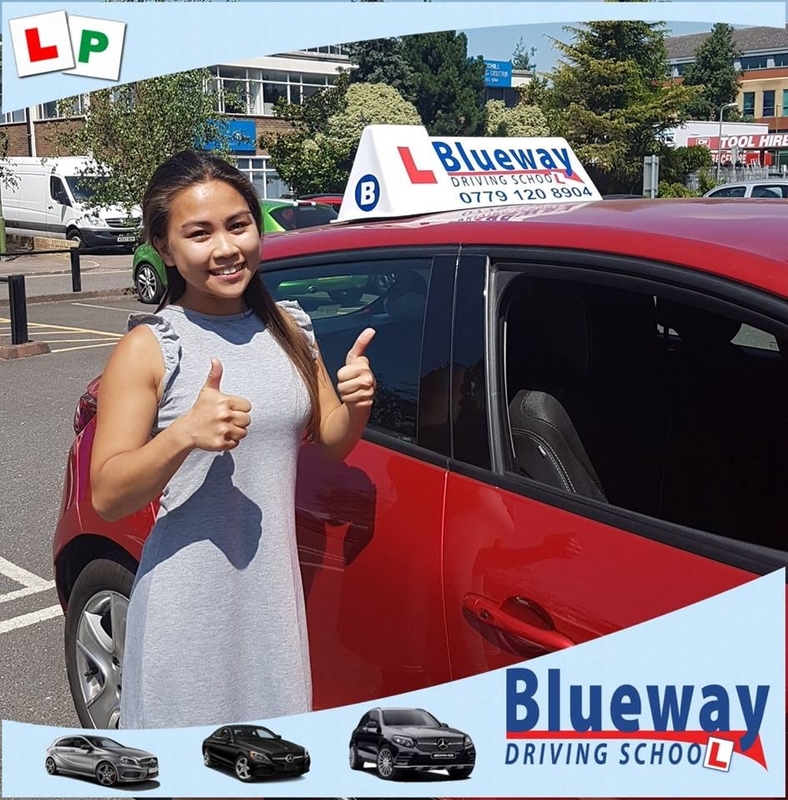 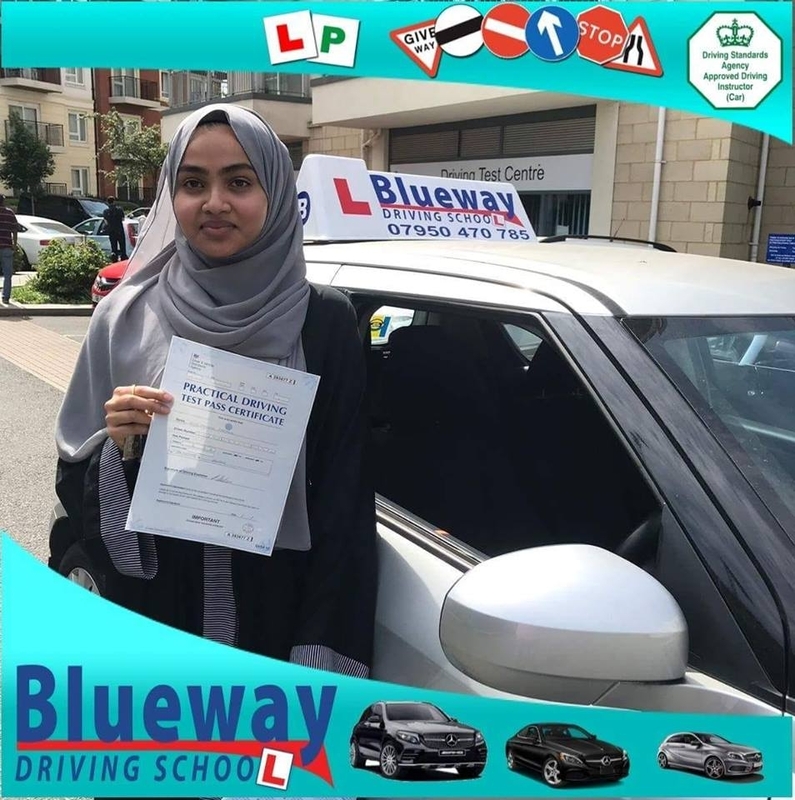 Our driving school franchise in is very competitive currently we have a high demand for Female Manual driving instructors.